This cozy home is located in a quiet neighborhood on the west side of town. 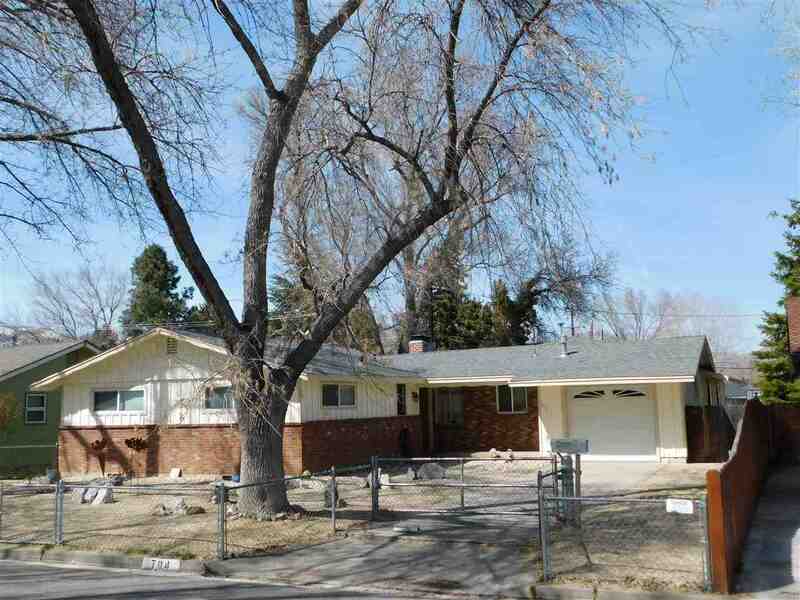 This home features 1 and Â½ baths, and three bedrooms. This home is approx. 1370 Sq. Ft. and boasts an impressive 3 car garage. Stay warm in the winter with the 3 stunning, built in wood burning stoves. The backyard offers a fair grass lawn and privacy enclosed by a wooden fence. The large cement patio with built in canopy would make for a great time in the summer.